A hundred years ago, during the space of just a few years, hundreds of thousands of people fled Russia, torn apart by revolutions and the Civil War of 1917–1923. Most of them never returned and their homeland lost several Nobel Prize winners, genius musicians and talented authors. They, in their turn, spent lives in exile, longing for their Motherland. Hundreds of distinguished men and women were among those who fled Russia in 1917–1923 (the years of the bloody Civil War). Though leaving their country and harshly criticizing the Soviets, they continued to glorify Russia abroad – through hard work and stunning achievements. Here are short portraits of four such people. 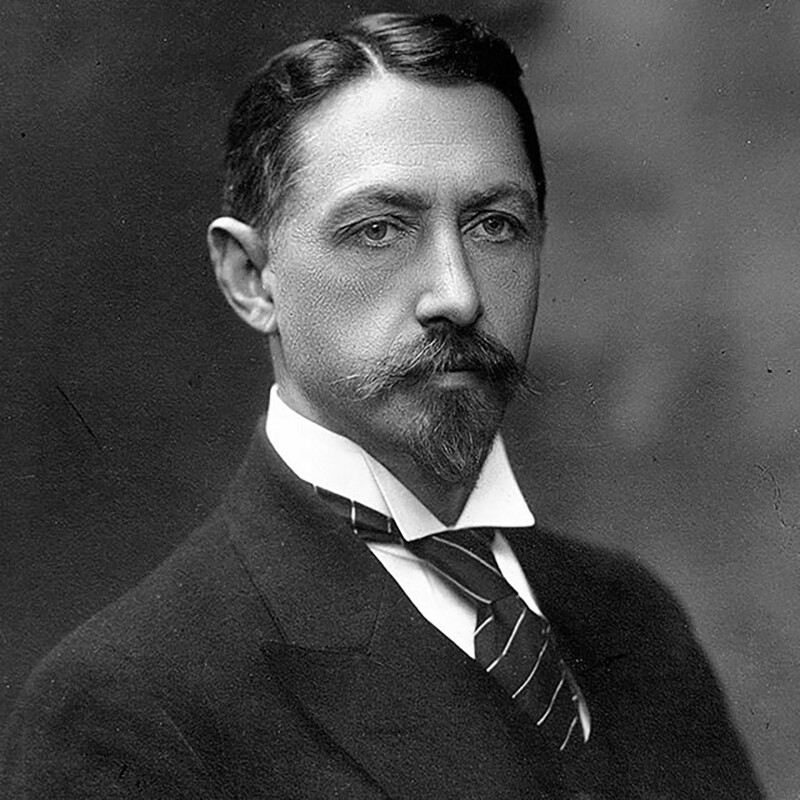 Ivan Bunin, a Nobel prize winner from Russia, who hated the Bolshevism and was longing for old Russia until the end of his life. Bunin, an aristocratic Russian author who adored the old Russia with its homesteads and estates, couldn’t stand the October revolution. He saw it, as a literary critic Igor Sukhikh noted, as “the cacophony of riot” and hated the Bolsheviks’ guts. 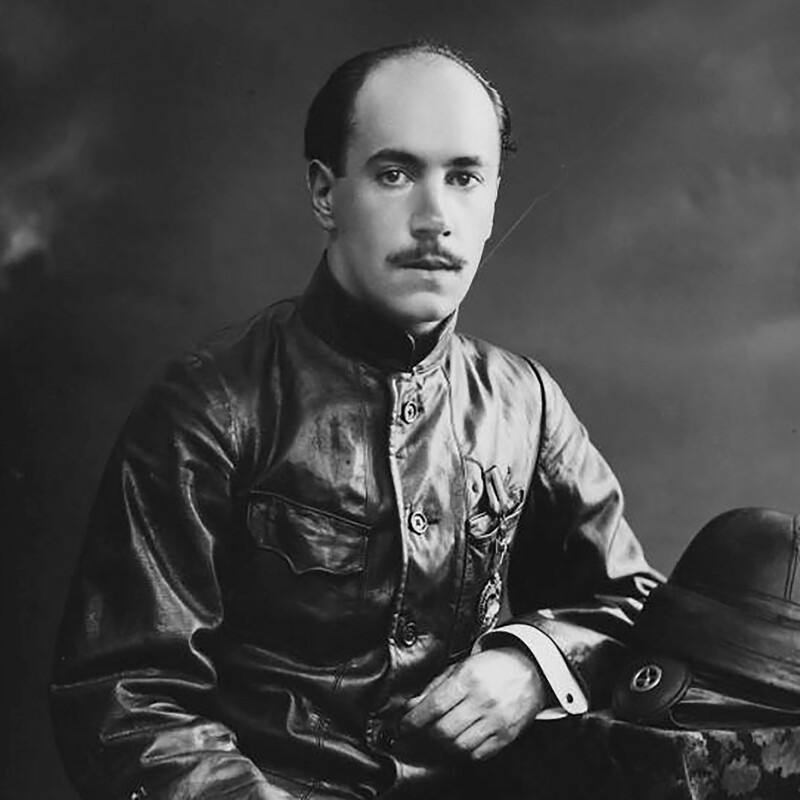 In 1920, he left Odessa (now Ukraine) with his wife and headed to Istanbul, then onwards to Paris. “I suddenly understood: I’m in the Black Sea, on some foreign ship… Russia is over and so is my old life,” he wrote in his memoirs. The Bunins settled down in France, the author kept on writing and remained the main star of emigrant literature (at least before Vladimir Nabokov became popular) but the family could hardly make ends meet. In 1933, Bunin won the Nobel Prize for literature – when asked about his citizenship, he answered: “a Russian exile”. He died in Paris in 1953. Sergei Rachmaninoff was famous both for his work as a composer and for his outstanding performances as a pianist. After the revolution he remained in great request, but only abroad. 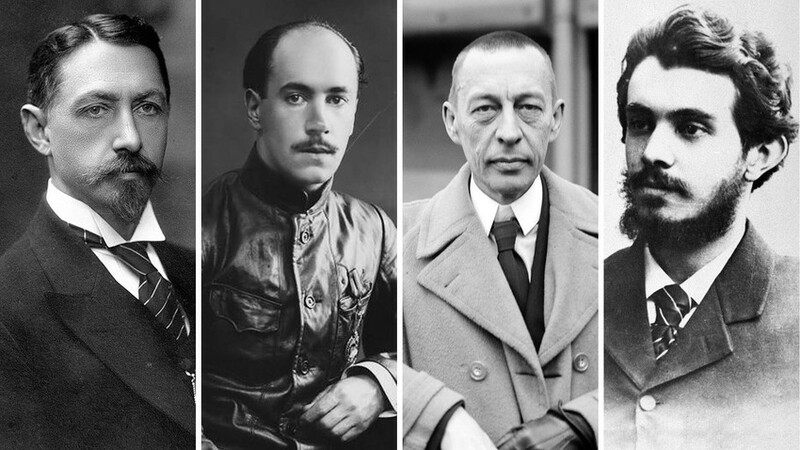 By 1917, Rachmaninoff was already a world-famous composer and pianist. Skeptical of Communist ideas, he used his first opportunity (in 1918) to flee to Europe via Sweden and Denmark. There, by performing frequent concerts, within a year he had earned enough money to move to the U.S. 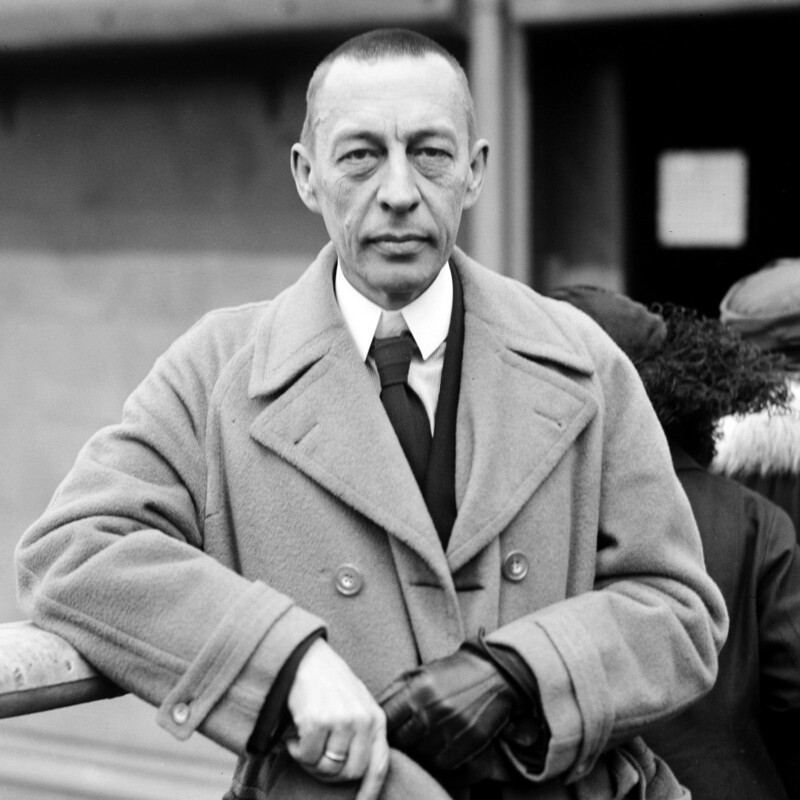 In America, Rachmaninoff dedicated himself to tours as a pianist and quickly became a star – for instance, he played 92 concerts in New York's famous Carnegie Hall between 1918 and 1943. At the same time, he wrote only six musical works during this period – as a composer, he found it hard to be separated from home. “When I lost my homeland, I lost myself as well… I have no will to create without traditions and Russian soil under my feet,” he used to say. During WWII he worried a lot about Russia and even sent money he earned from several concerts to the Red Army fund. Unfortunately, he didn’t live long enough to see Russia’s victory, dying in 1943 in Beverley Hills. 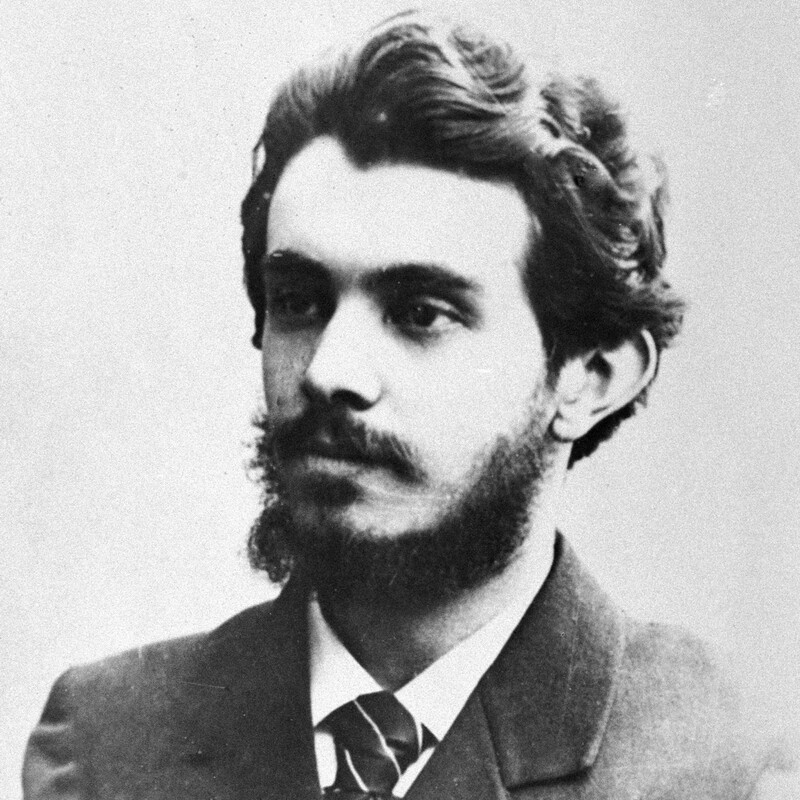 A profound philosopher, Nikolai Berdyaev had some serious contradictions with the Bolsheviks - so he had to escape the country, for these people were harsh on those challenging their ideals. A philosopher who created the conception of “Russian religious existentialism” and promoted ideas of freedom in his works, Berdyaev didn’t want to leave the USSR. Nevertheless, his criticism of the Bolsheviks, whom he considered too rationalistic and rigorous, left him with no choice. After his arrest in 1922, “the authorities told me that I’m sent away and they’ll shoot me if I try to come back,” he recalled in his memoirs. Along with other opponents of Bolshevism, Berdyaev was forced to leave Russia on a so-called “philosophical ship.” He lived in Germany and France, never stopped writing and became quite famous in the west, especially for his book The New Middle Ages. He himself, however, remained grim and missed his country. “I’m very well-known in Europe and America, my works are translated into many languages. The only country which knows almost nothing about me is my Russia,” he wrote sorrowfully. No matter what country Igor Sikorsky lived in, he was good at what he was doing - designing aircraft. Nevertheless, he always kept Russia in his heart. Before the revolution Sikorsky’s position in Russia was more than just high-ranking: he literally was above the clouds. A gifted aircraft designer and aviator, he created the world's first heavy airplane with four engines and was awarded with several orders from the tsar himself. As head of his own company Sikorsky produced airplanes for the Russian army during WWI but lost it all in 1917. Loyal to Nicholas II, he escaped Russia through the northern border, moved to France and then the U.S., where he started everything anew. His company Sikorsky Aircraft Corporation was extremely successful in the 1940s–1950s, mostly for its technologically sophisticated helicopters. In 2015 Sikorsky Aircraft was acquired by U.S. aerospace company Lockheed Martin. Sikorsky himself was a faithful follower of the Orthodox Church and a Russian patriot all his life, despite all the success he achieved in America. “We should work and learn all the things that will help us rebuild our Motherland when she’ll demand that of us,” he used to say. In case you would love to know more about distinguished Russians, read our special on those who Russians consider their heroes.